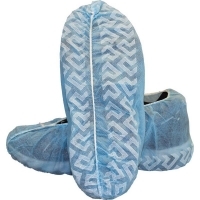 Water resistant shoe cover Lightweight Offer protection for floors, carpets and tiles against dirt and grime. Lightweight. 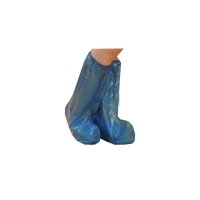 Non-skid polypropylene shoe cover. 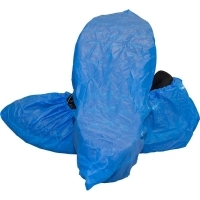 Blue in colour.